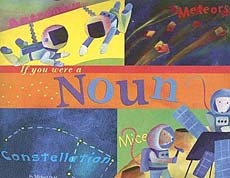 We really like teaching nouns. 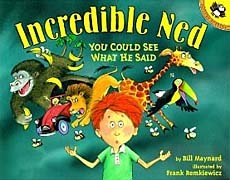 Children seem to "get" them fairly quickly -- easier than other parts of speech! 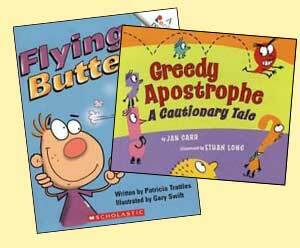 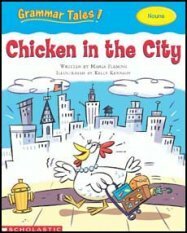 The books below can add some fun to those language arts lessons. 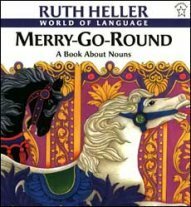 The children's books at the top of this list are for early introductions to nouns -- essentially defining nouns and giving engaging examples. 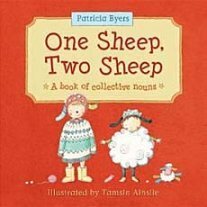 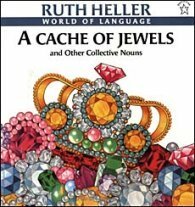 Then, further down this list are noun books for older kids, especially books focused on collective nouns. 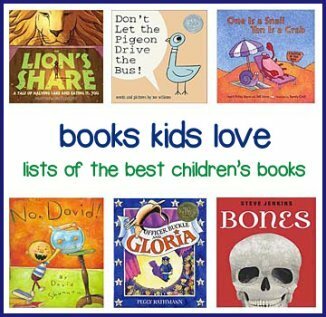 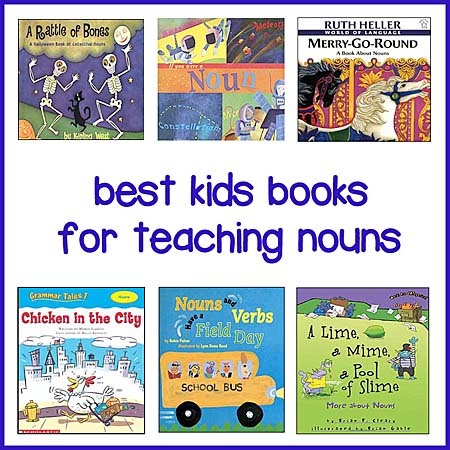 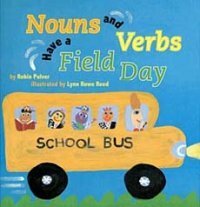 We definitely need to grow this list with more great children's books for teaching nouns. 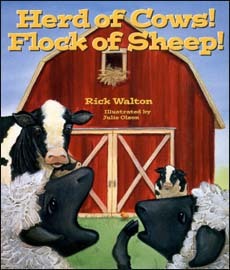 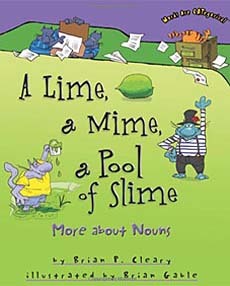 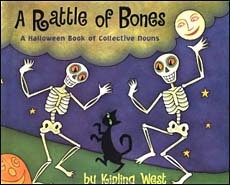 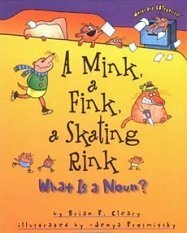 If you happen to know any children's books that are great to use when teaching nouns, please do let us know!